Find exciting and interesting events on near you. 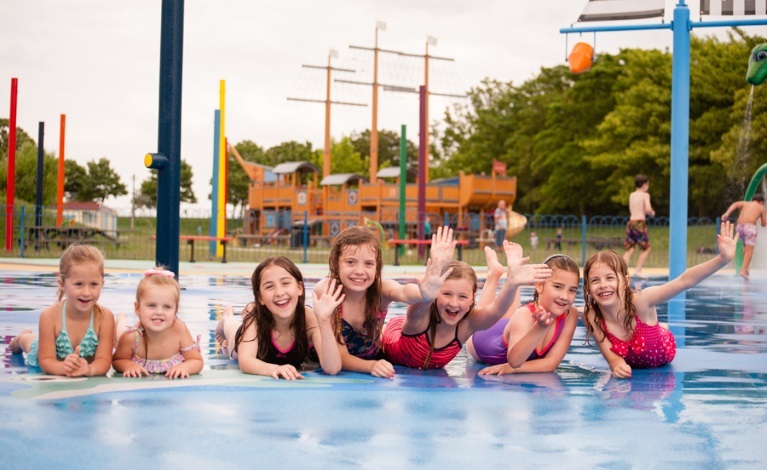 Discover 100s of things to do and places to see in the Maldon District. Find your Councillor, listen to audio recordings of meetings, access information for past and forthcoming committee meetings, plus much more. 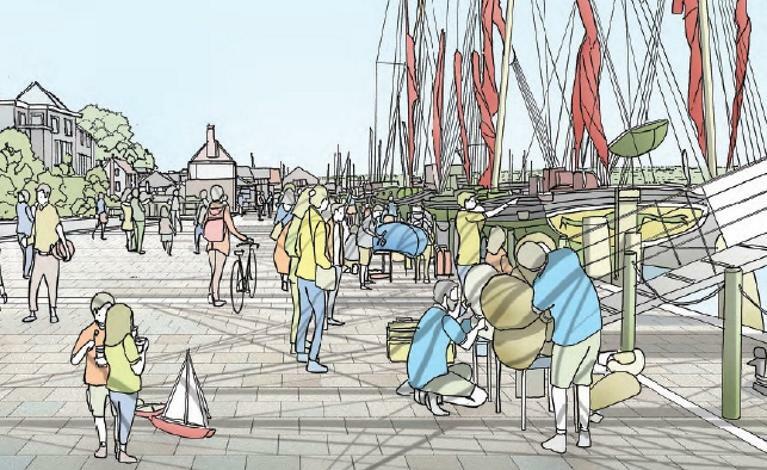 The Council’s economically driven Masterplan with projects promoting investment, development and regeneration whilst maintaining cultural importance and enhancing environmental quality and resilience. We are committed to providing a first class service - putting our customers at the heart of all we do. 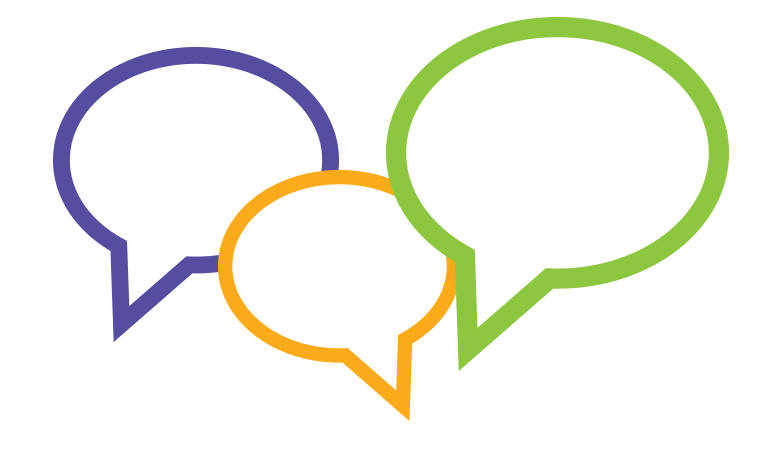 We want to hear your views. Click here to go to our consultation page. Easter bank holiday healthcare arrangements including extended access hub and pharmacy opening times. Further information . 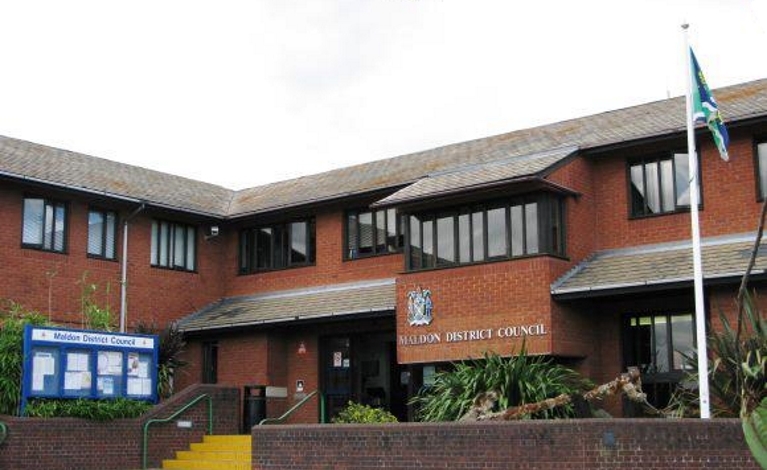 The Council’s four-year Corporate Plan 2019/23 for the Maldon District is a statement of our vision and the positive impacts we want to make in relation to our three strategic themes of Place, Community & Prosperity. Further details . 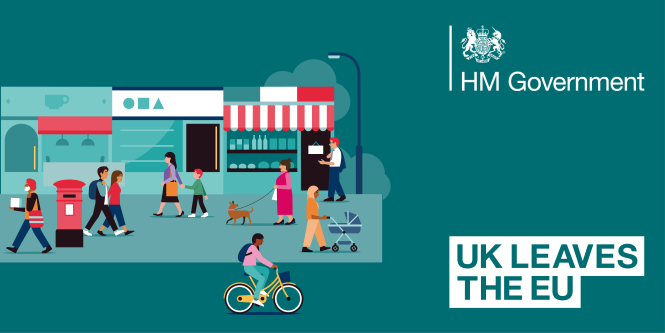 Leaving the EU means a number of changes that will affect businesses, organisations and individual citizens. How to prepare and the steps you may need to take.. 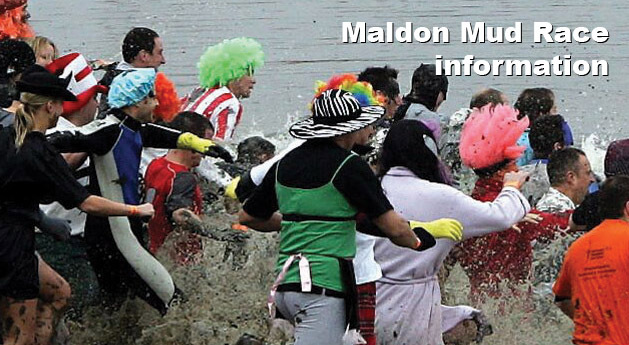 The World famous Maldon Mud Race returns, hundreds of competitors will make the 500 metre dash through thick mud to raise money for various charities. There will also be stalls and entertainment in Prom Park throughout the event which starts from 10am Further information .